It’s gooey and oozy. It stretches and squishes. It’s slime! 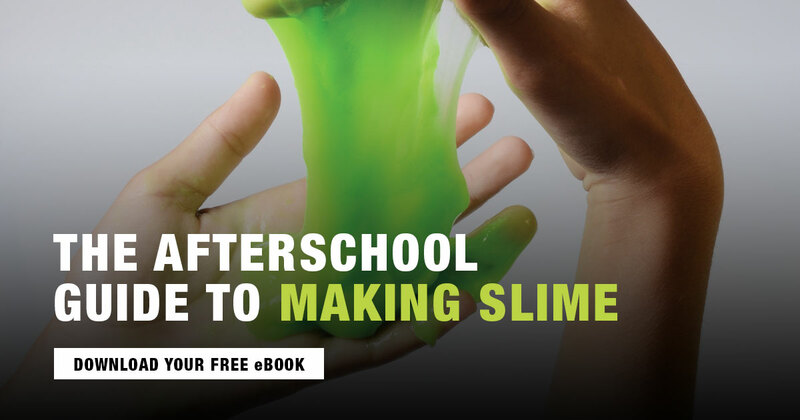 The National Afterschool Association designed this afterschool guide, along with youth support, to be all about slime. It is a compilation of a variety of slime and putty recipes to create with youth that are not only fun to make and manipulate, but engage STEM skills. The following information provides tips to maximize youth engagement and learning as they mix up these recipes.